Great, beautiful and original. These guys really have a sense of rhythm and knows how to unleash people. If you’re wondering who’s this, then please meet What Would Jesus Drive and their debut album “Black and Blue”. Glenn Hughes Joins Planet Rock! Glenn Hughes joins Planet Rock, with a new radio series show kicking off on June 5th! 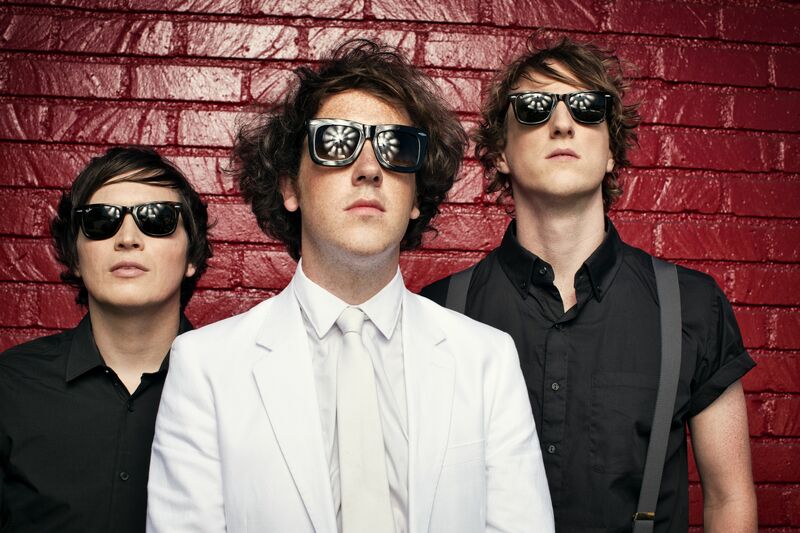 AAA Music meets The Wombats’ Tord Overland Knudsen! Canadian Blast @ The Barbican! Part silken Persian, part electric Siamese, Tallulah Rendall is an electro-hearted songstress with an eerie, keening purr that on her ‘Alive’ two-track EP illuminates her spine-tingling musical nous. New double single for post-punk band Pablo & The Paintset. Pablo and Jack are back with England and Your Compass, an exploration into darkness and solitude.